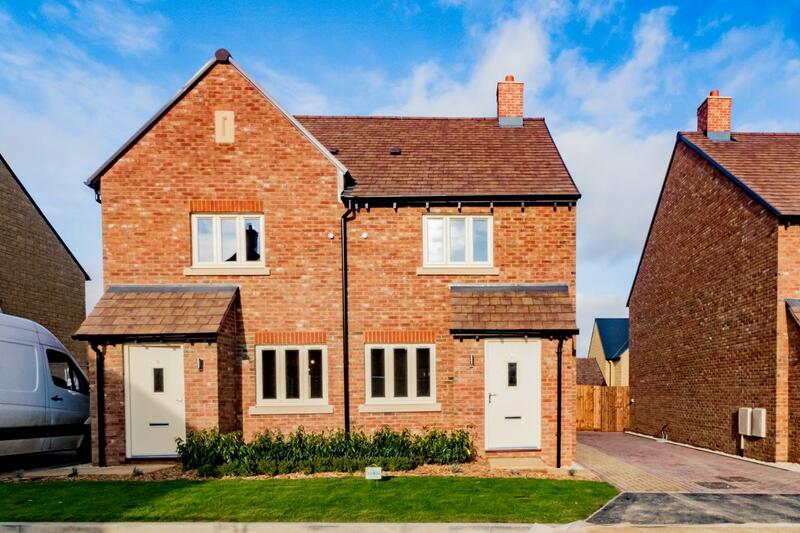 Two of the initial phase of 11 homes available for affordable-rented and shared ownership are now occupied, with more people due to move in over the coming weeks. The initial phase will be followed by a further 48 affordable homes at the site over the next couple of years. Priority is being given to local residents with urgent housing needs as well as key workers such as teachers and nurses. 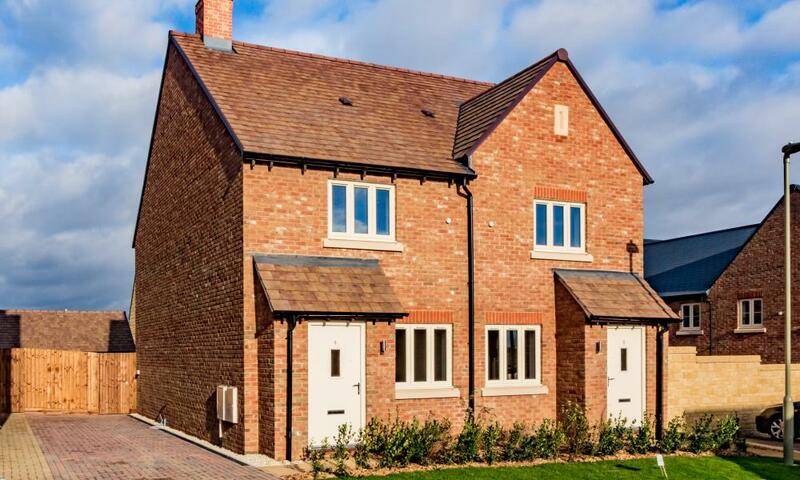 We're working with West Oxfordshire District Council in a partnership that will eventually see us offering at least 300 affordable homes, for which we will retain full or part ownership and manage the dwellings. 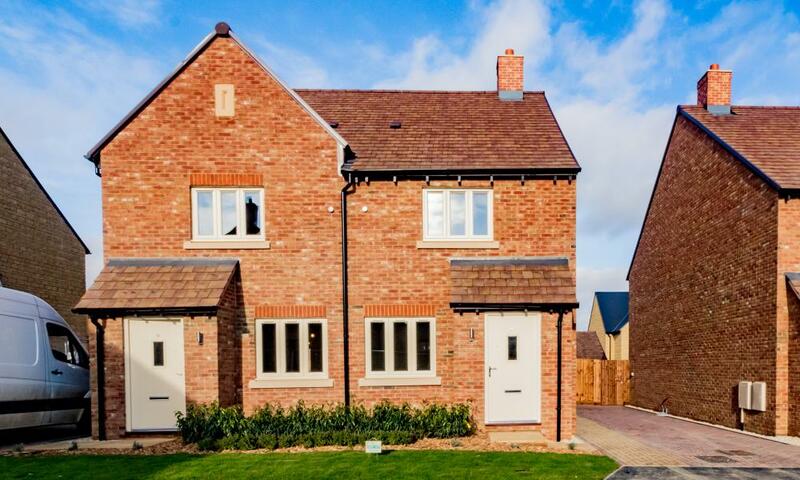 “We're extremely pleased to be welcoming the first new residents at Long Hanborough. There is an urgent need for this type of property throughout the region and we are looking to roll these schemes out at all our developments both now and in the future, allowing them to evolve as housing needs change. This initiative forms part of our long-term vision to help and support local communities. By retaining ownership and taking a long-term view we're helping to ensure the housing stays affordable in perpetuity. Rental levels will be set at 60 per cent of the current market rate with a two-bedroom house costing £173 per week and a three-bed house £214 pw. Shared ownership enables people that can't buy a property outright to purchase a share of a home, whilst renting the remaining share. 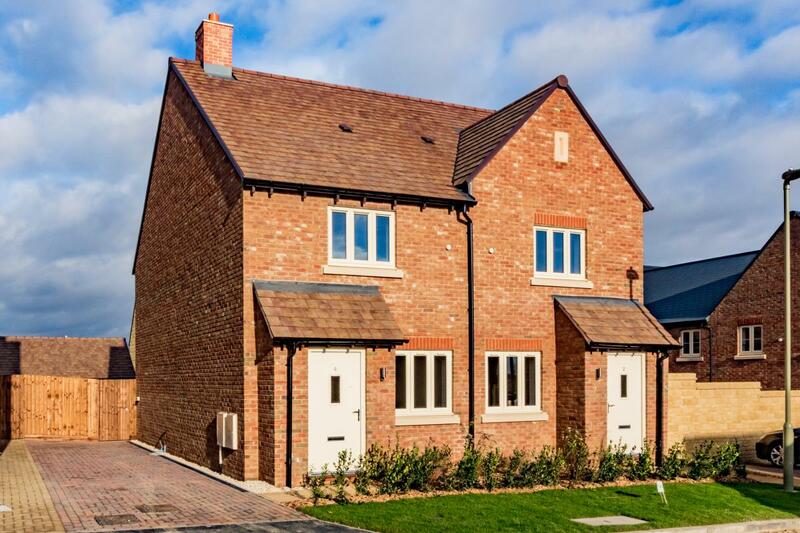 If people buy a 40% share, a Blenheim two-bed affordable home will cost £128,000 and a three-bed will cost £144,000." “We fully support Blenheim Estate's commitment to delivering affordable homes. It is a new venture for them, but we believe this exciting new model could be followed by other industrial landowners to help meet the housing need for the local people and key workers in our district." The initiative is part of Blenheim’s 10-year programme that includes tripling the Estate's contribution to the economy, housing at least 300 families in high quality affordable homes and creating a £45m endowment policy to secure the future of the World Heritage Site. For more details on how to apply visit www.westoxon.gov.uk/newaffordablehousing.